Creekmont Homes for Sale located at the bottom of this page. 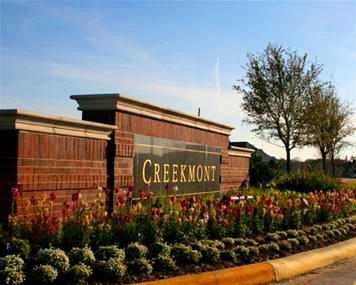 ♥ Located in Fresno TX, Creekmont offers convenient access to the Fort Bend Toll Road, Texas 6, Highway 288, and Highway 59. ♥ Shopping and dining choices include Silverlake Village, Sugar Land Town Square and First Colony Mall. ♥ Major employment centers, including the Texas Medical Center and downtown Houston, are an easy commute on the Fort Bend Parkway Toll Road. 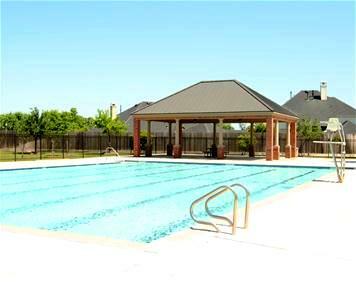 ♥ A recreation area with a clubhouse, covered pavillion, swimming pool and playground is now open within the community. 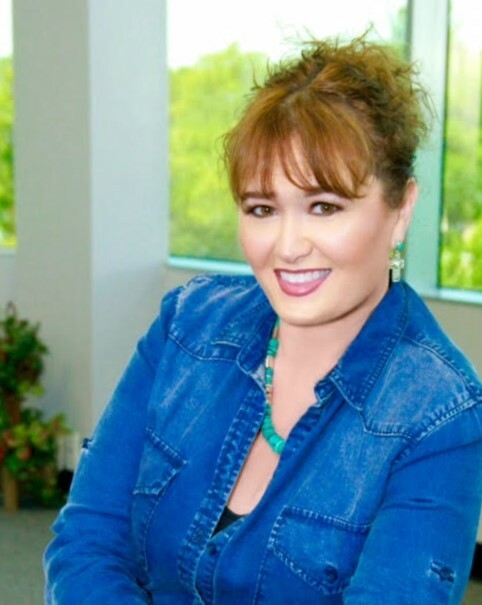 Buying a home in Creekmont. Selling a home in Creekmont. 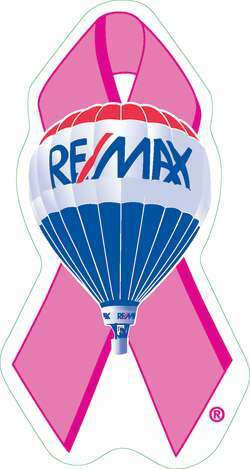 Contact Mary Markwardt with RE/MAX Top Realty! Students attend Fort Bend ISD schools.